Do you love taking leisurely strolls through nature? If so, come visit the Asheville Botanical Gardens! 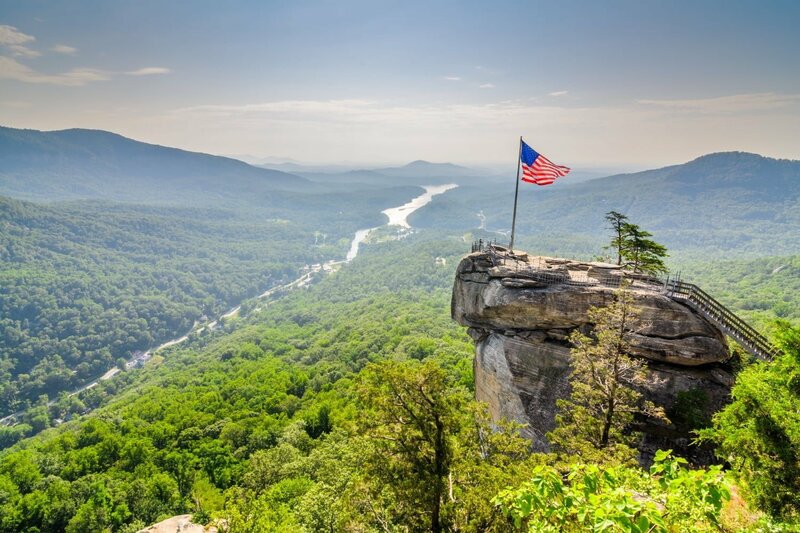 Here, you’ll find 10 acres of beautiful vegetation that has been planted for the study of plants native to the Southern Appalachians. Walk through more than 600 species of plants in this incredible area! The Asheville Botanical Gardens’ main purpose is for the study of plants and their habitats, but it is open daily for the public to explore. You can visit the gardens every day during daylight hours with no admission charge, however, donations are accepted and encouraged. If you would like the full experience, we recommend visiting March- December when the gift shop is open! Exploring the Asheville Botanical Gardens is enchanting. There are over 600 species of plants here, each intricately placed. As you walk through the trails you will be surrounded by beautiful rock walls holding back the greenery. You will come across historic cabins and bubbling streams. Depending on what time of year you go, you will see different plants in bloom. Many light up your walk with brilliant colors that stand out against the green leaves. If you visit in the fall, you will see the fiery reds and yellows of the trees as their leaves change. 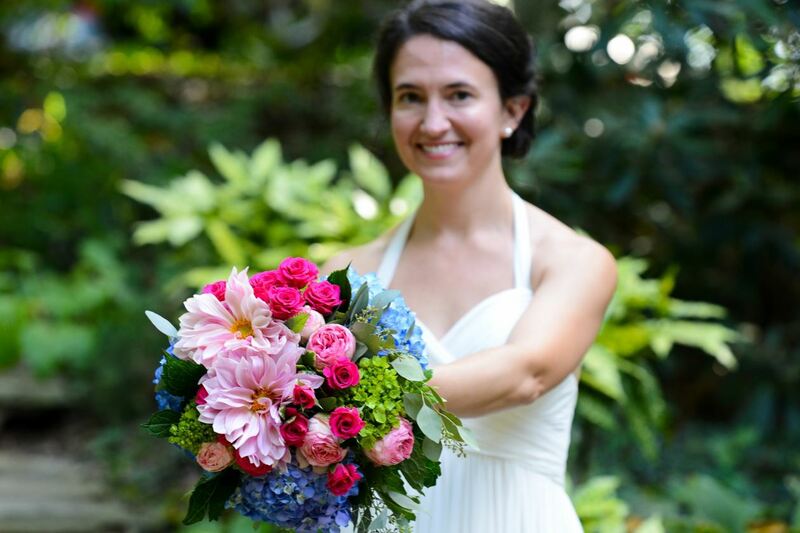 The Asheville Botanical Gardens host many events and classes that are open to the public. Their most popular events are the plant sales they hold in the spring and fall. At these sales, the Botanical Gardens and outside plant vendors sell a variety of trees, shrubs, and flowers to raise money for their cause. The only money they receive is through donations, memberships, and these events. The Asheville Botanical Gardens also offer classes to inform the public about the indigenous plants. 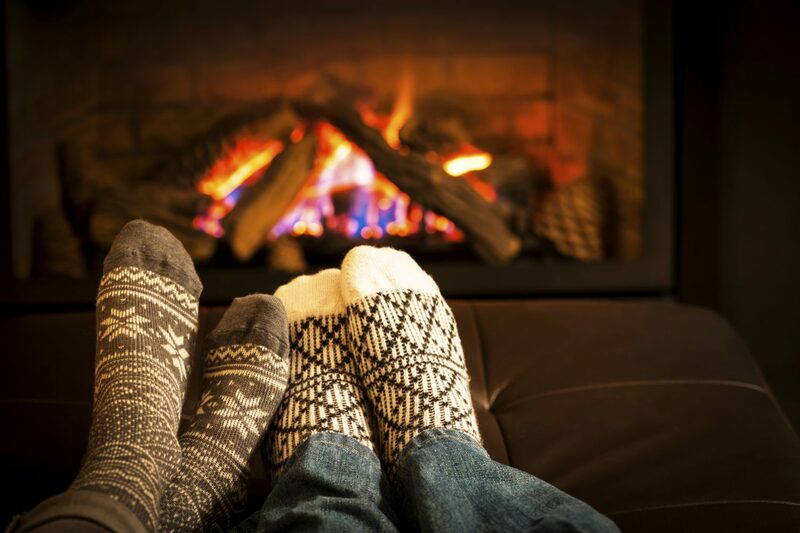 Plant experts hold classes that will deepen your relationship and understanding of plants. If you are interested in one of these classes, make sure you sign up as soon as possible. They fill up fast! When you stay at our bed and breakfast, you’ll get the best of both worlds. 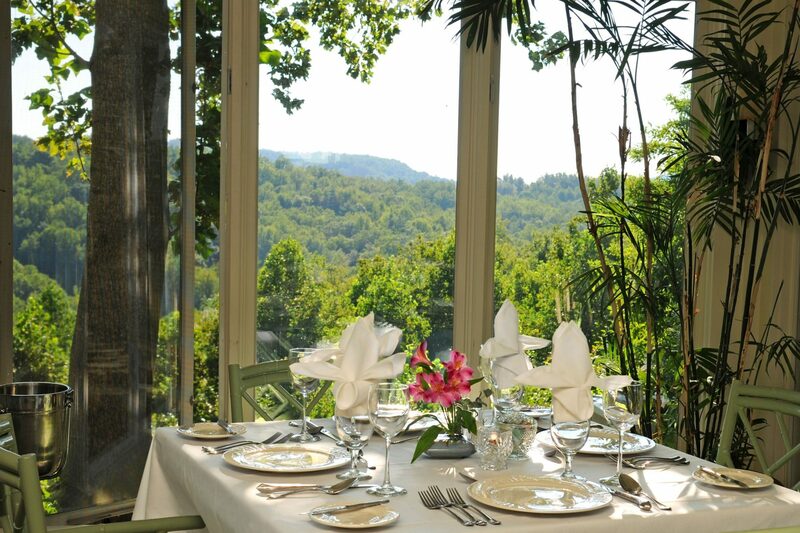 Orchard Inn is less than 40 minutes away from Asheville yet tucked away in the gorgeous mountains of Saluda. 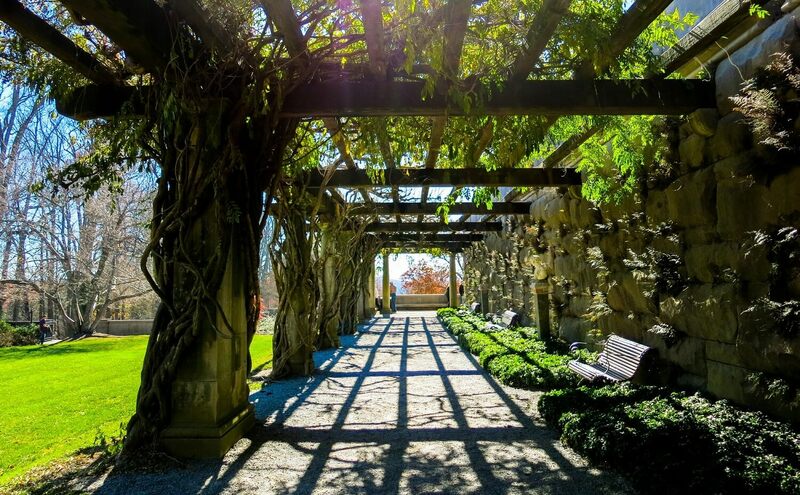 You will feel calm and tranquility as soon as you step foot onto our property, yet we are close enough to the city for an easy drive to attractions like the Asheville Botanical Gardens or the gorgeous gardens of Biltmore Estate. 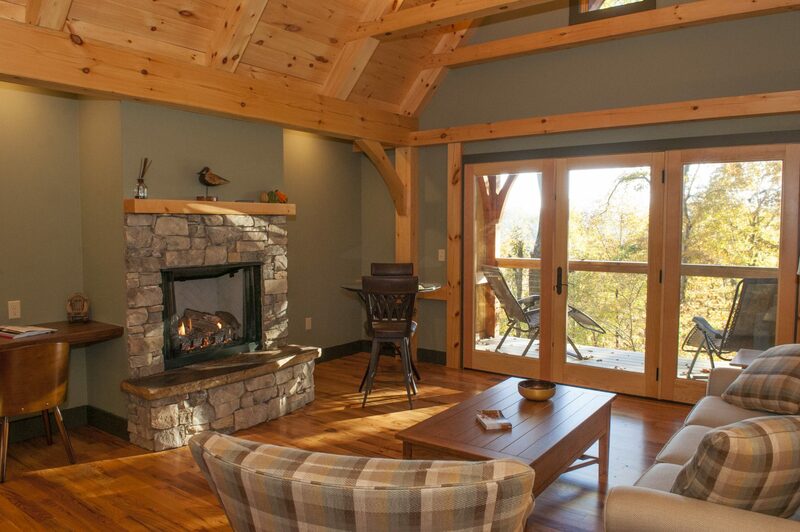 Choose from our comfortable rooms and cozy cottages to create your perfect stay, then start planning your trip! 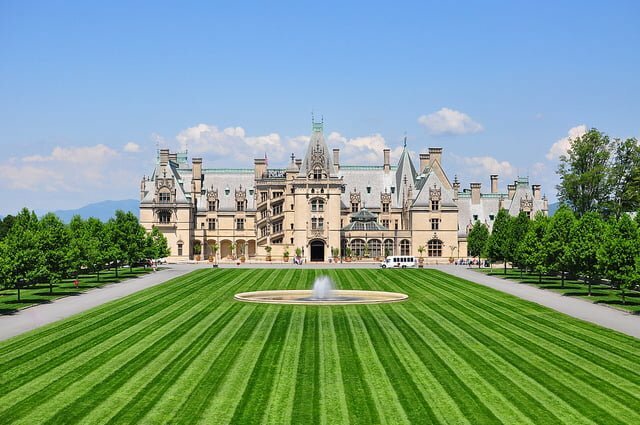 Everything You Need to Know About the Biltmore Estate in North Carolina Our Top 4 Places to Visit in Asheville, NC 5 of the Best Things to Do in Asheville in Winter The Biltmore Gardens are Stunning in the Spring!